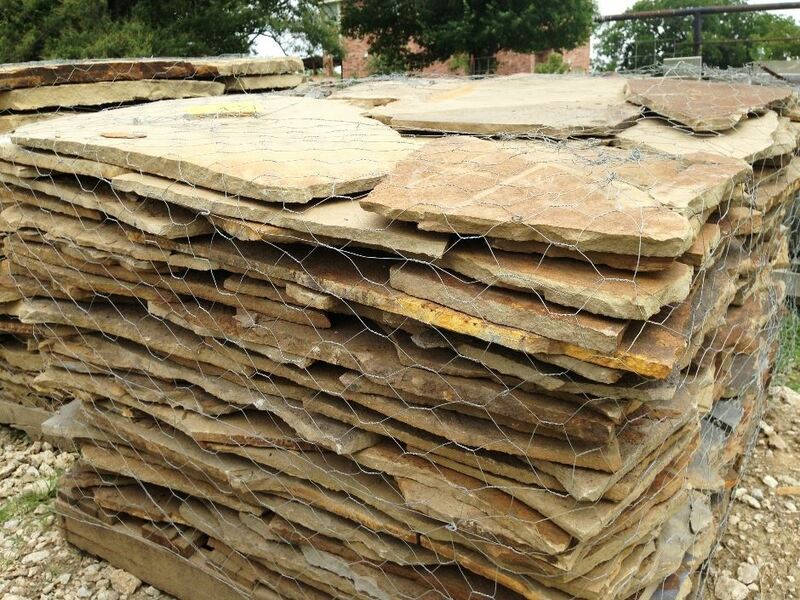 Call us about wholesale/volume pricing! 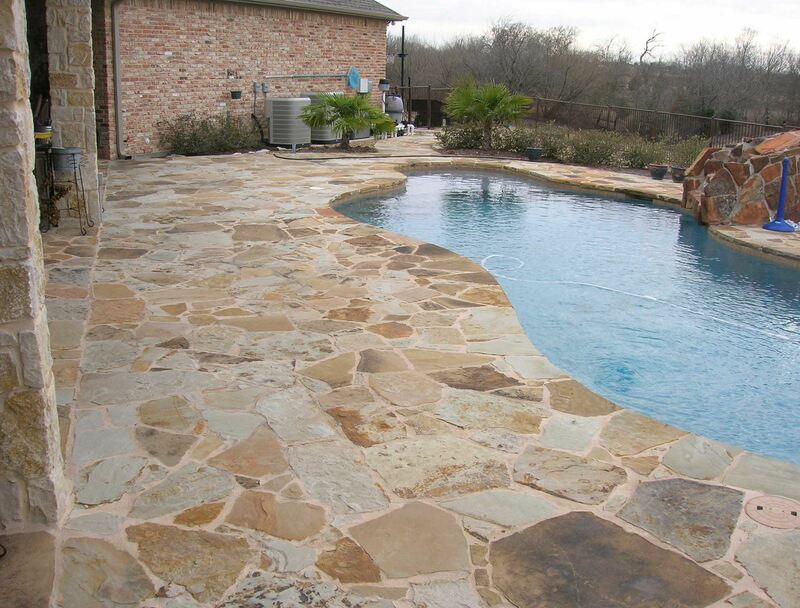 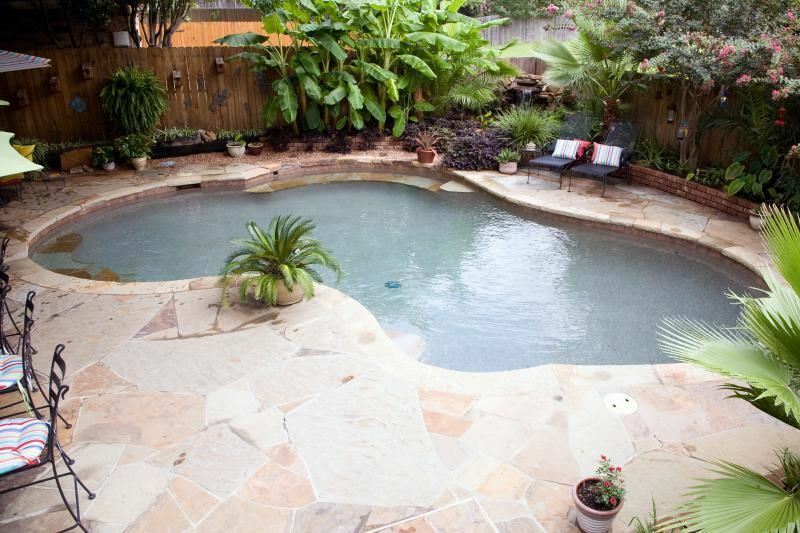 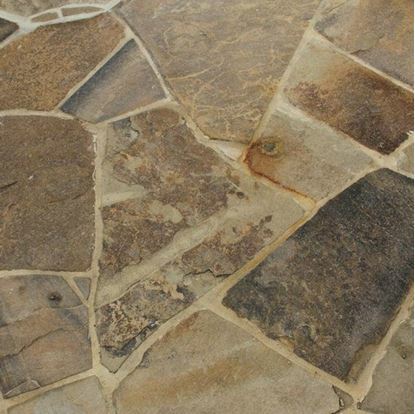 This beautiful flagstone can be used in most any design and really brings out the colors of plants near it. 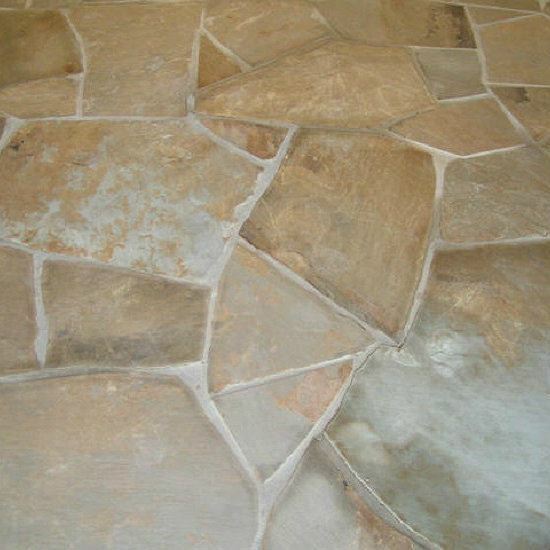 We have many colors and textures to choose from. 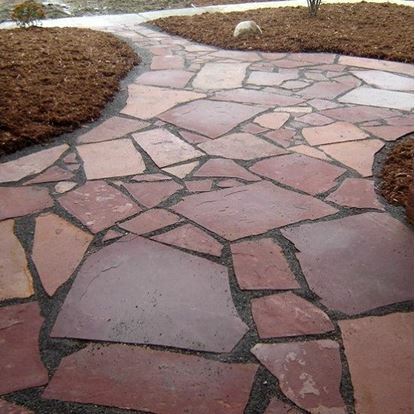 Natural stone can add beauty to any landscape design and can be trouble free for many years to come.